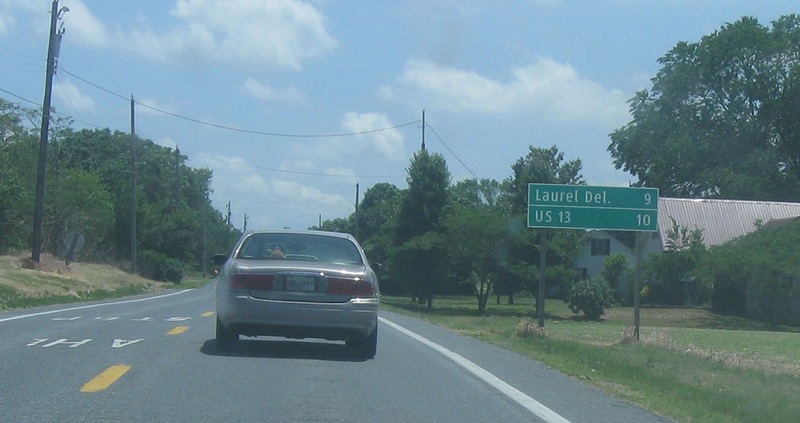 No reassurance shield as we head out of Sharptown, but we’re ten miles from US 13 in Delaware. 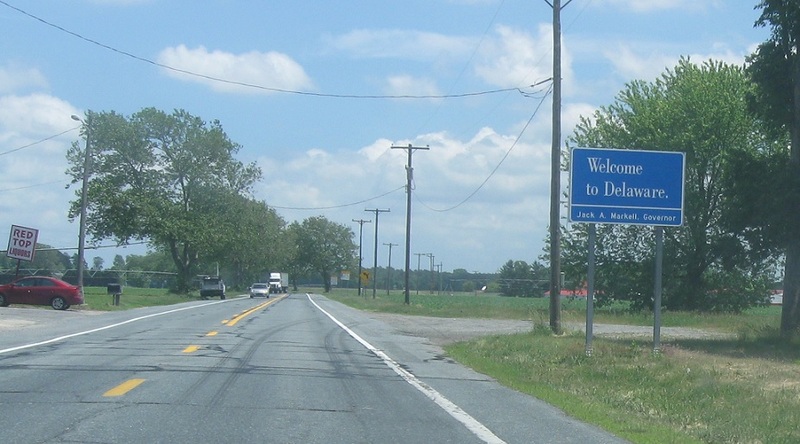 Welcome to Delaware! Delaware 24 continues over towards Lewes on the coast.